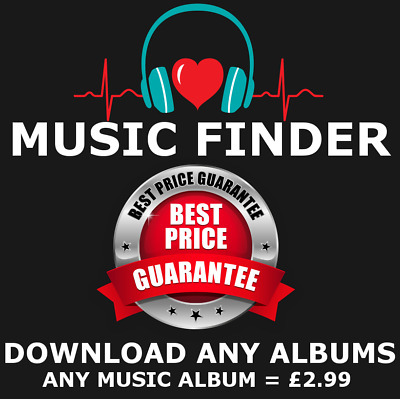 Seller: music-and-film-store (85,005) 99.9%, Location: Preston, Ships to: Europe, JP, AU, Item: 401749003049 Save this seller | Sign up for our newsletter - Quick delivery. 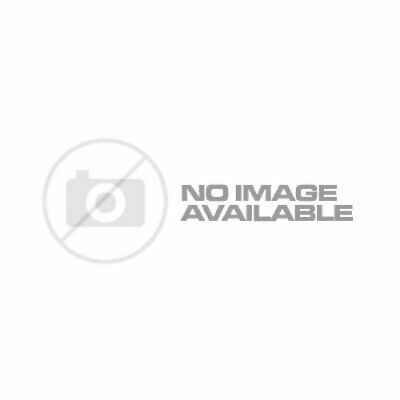 Perfect conditions - EXCELLENT EBAYER GREAT ITEM A+A+A+A+A+A+A+ - Great service, highly recommended ebayer - Great ebayer; smooth transaction. If only all ebayers were like this!! :) :) :) - Quick delivery. Perfect conditions - EXCELLENT EBAYER GREAT ITEM A+A+A+A+A+A+A+ - Great service, highly recommended ebayer - Great ebayer; smooth transaction. If only all ebayers were like this!! 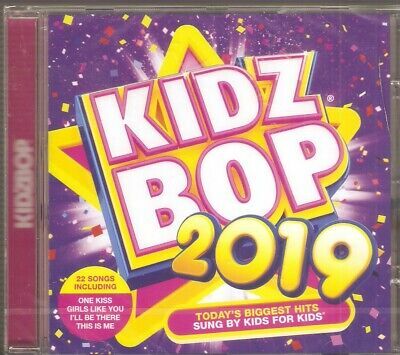 :) :) :) Kidz Bop Kids Kidz Bop 2019 CD NEW Fast Shipping From UK Easy Returns Friendly Customer Service Orders placed before 2PM (Mon-Fri) will be shipped same day If you have any queries please contact us by ebay messaging. Our Customer Service Team are available Monday to Friday 8.30-4.30. Messages received outside these hours will be answered the next morning Description Disc 11. 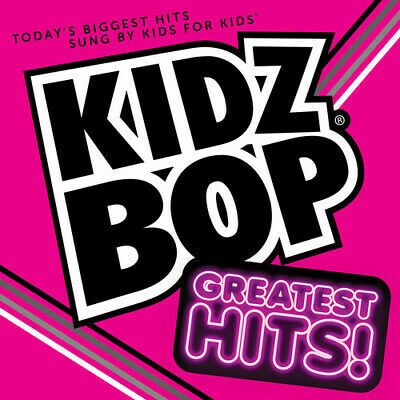 One Kiss - Kidz Bop Kids (3.12)2. Paradise - Kidz Bop Kids (3.09)3. 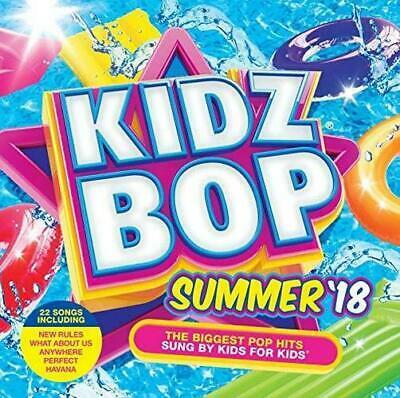 No Tears Left to Cry - Kidz Bop Kids (3.09)4. 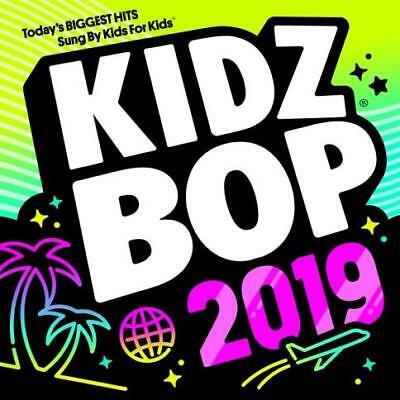 Girls Like You - Kidz Bop Kids (3.03)5. 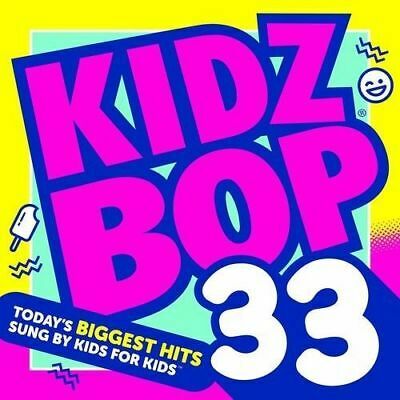 Youngblood - Kidz Bop Kids (3.25)6. 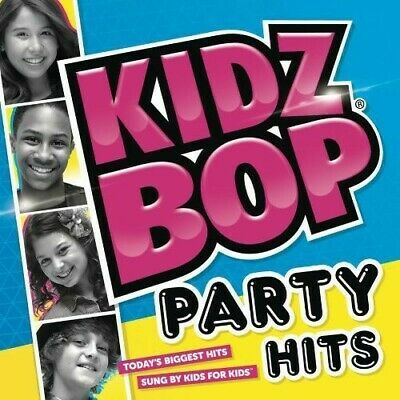 I ll Be There - Kidz Bop Kids (3.08)7. 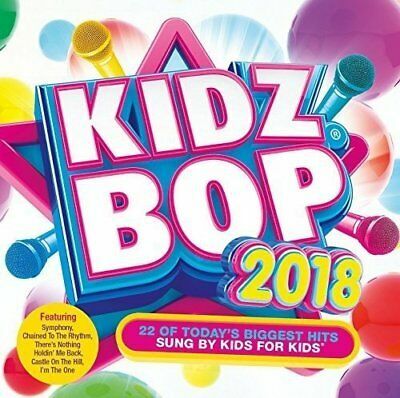 In My Feelings - Kidz Bop Kids (3.03)8. Friends - Kidz Bop Kids (2.55)9. 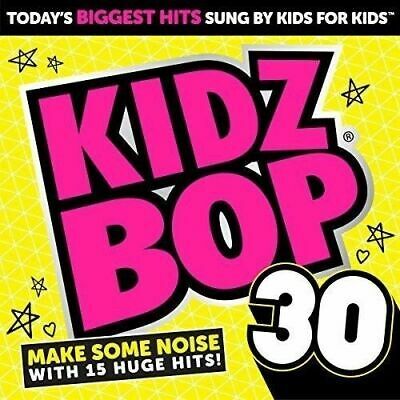 Rise - Kidz Bop Kids (3.12)10. 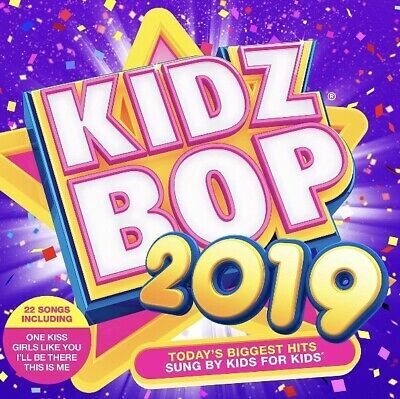 Breathin - Kidz Bop Kids (3.09)11. 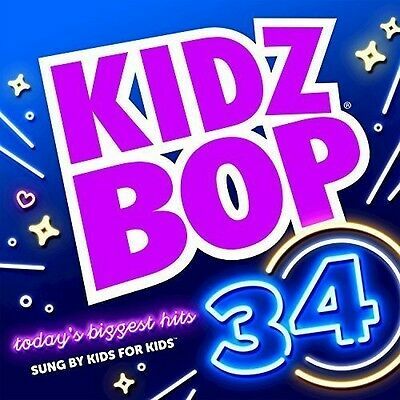 Better Now - Kidz Bop Kids (3.36)12. The Middle - Kidz Bop Kids (2.49)13. 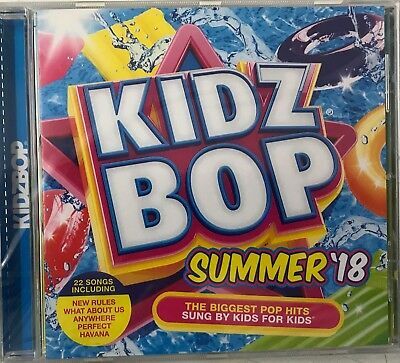 2002 - Kidz Bop Kids (3.08)14. 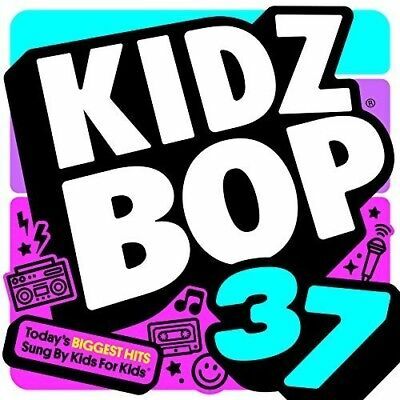 These Days - Kidz Bop Kids (3.33)15. 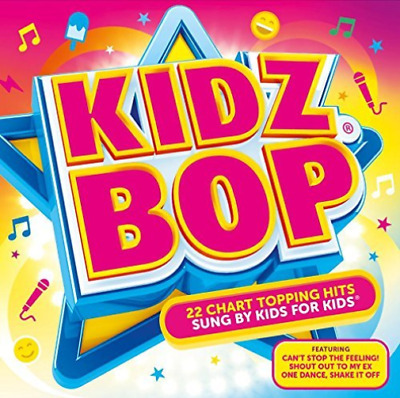 This Is Me - Kidz Bop Kids (2.55)16. 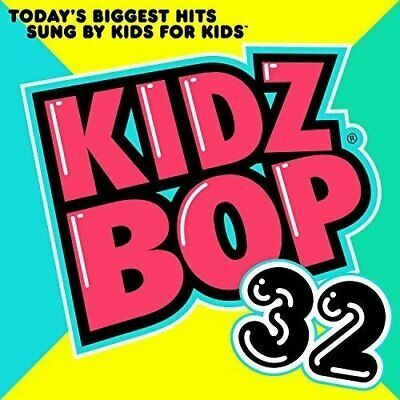 In My Blood - Kidz Bop Kids (3.18)17. 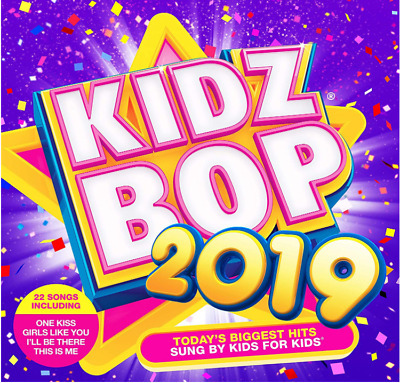 God s Plan - Kidz Bop Kids (2.51)18. 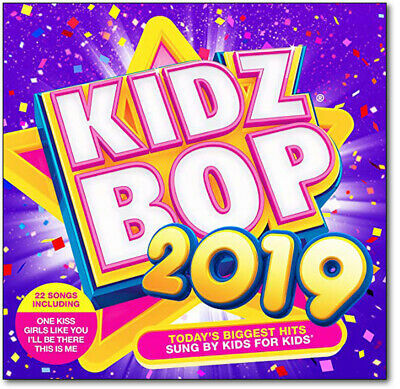 I Like It - Kidz Bop Kids (2.41)19. 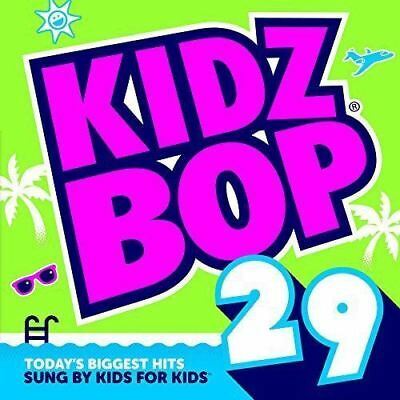 Back to You - Kidz Bop Kids (2.57)20. 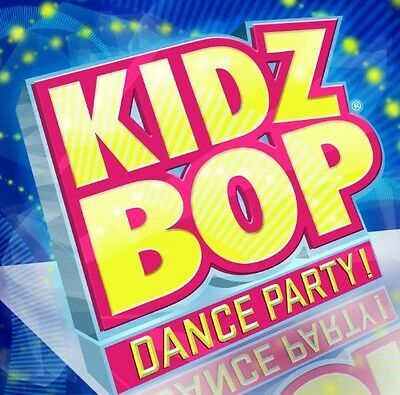 No Brainer - Kidz Bop Kids (3.06)21. 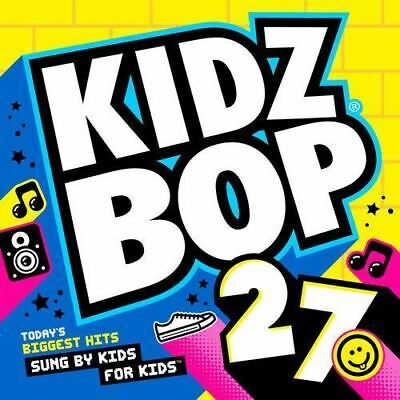 Meant to Be - Kidz Bop Kids (2.4)22. 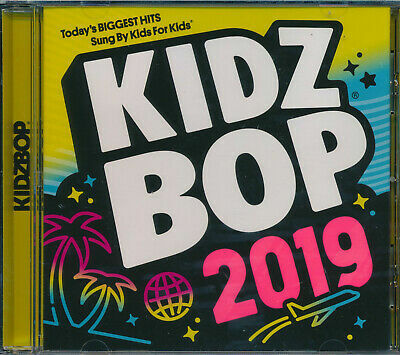 We Run the Show - Kidz Bop Kids (3.25) Music-and-film-store have been trading online for over 8 years and have 1000's of satisfied returning customers. We offer a great range of entertainment products including Vinyl, DVDs, Blu-rays and CDs. Feel free to check out our eBay store. DVDs are region 2 Blu-rays - UK,Europe,Australia,New Zealand. Orders & Shipping All of our orders are dispatched within 48 hours from the UK, and shipped via Royal Mail 48 which normally takes 3-5 days to arrive. We use quality bubble lined bags or boxes to ensure your item arrives intact. Customer service We want you to be 100% happy with your purchase and our team are here to help you. 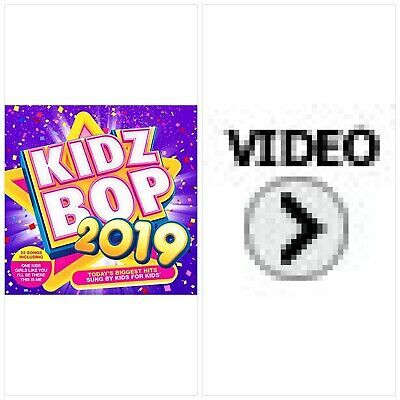 103422 Condition: New, Manufacturer Part Number: P7207623, Actors: Kidz Bop Kids, Format: CD, Seller Notes: Images are for illustration purposes only., Release Year: 07/12/2018, Genre: Children's, Additional Notes: Blu-ray and DVD O-Rings/ Slip covers, may not be included. Popularity - 140 views, 10.8 views per day, 13 days on eBay. Very high amount of views. 8 sold, 0 available. 140 views, 10.8 views per day, 13 days on eBay. Very high amount of views. 8 sold, 0 available. Seller - 85,005+ items sold. 0.1% negative feedback. Top-Rated Seller! Ships on time with tracking, 0 problems with past sales. 85,005+ items sold. 0.1% negative feedback. Top-Rated Seller! Ships on time with tracking, 0 problems with past sales.